Discover the world of absolute indulgence, pampering and well-being while luxuriating in the peace and tranquility of the surroundings. 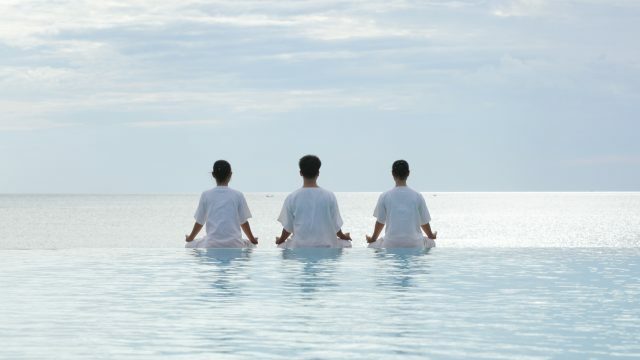 Embracing the natural beauty of Maldives and inspired by Thai traditional healing, be pampered with our holistic journeys and enliven your senses with our rituals, music and healing touch. 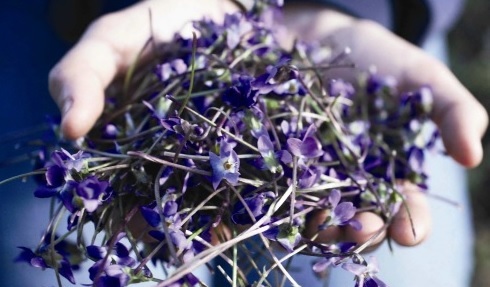 Our spa menu features the very best of locally harvested ingredients, aromatic oils and therapeutic herbs to ensure you experience total bliss in a tranquil environment. With our ultimate all-inclusive package, guests can enjoy a spa credit ranging from USD 100 to USD 400, depending upon length of stay. The spa credit can be used towards all treatments and spa journeys. Please note that credits are non-refundable and non-transferrable. Additionally, ultimate all-inclusive benefits cannot be combined with any other promotions. Please note that our spa menu is changing effective 1st May 2019. Kindly contact us directly at spacenvareecirm@chr.co.th for details. Indulge yourself with a Thai massage with the soothing sound of the ocean waves and picturesque views of the setting sun. Ignite a flame with Burning Desire! Burn this soy massage oil candle and let the sweet, fragrant oil take over your body as you doze off with our relaxing massage. 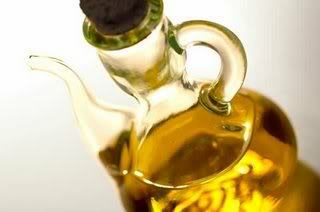 Melted massage oil is great for doubling as a warm, rich body balm. This treatment includes a dry massage of the scalp to improve circulation to the head, sweep away tension and to relieve mental tiredness. A signature massage from the island that combines the best of hot oil aroma massage techniques with Acupressure, Ayurvedic Abhyanga movements, Deep tissue, Shiatsu and Lomi lomi. A special warm herbal oil with balancing properties is applied to the entire body and pressure is tapped rhythmically along the muscles. Lift that weight off your shoulders. This technique relieves tension and stress that build up around your neck and shoulder area before moving to the back of the head and eventually applying deeper pressure at the base of the skull. Enjoy our ultimate little star indulgence starting with foot massage with green tea lotion and freshen your sun-exposed face with our youhurt facial. 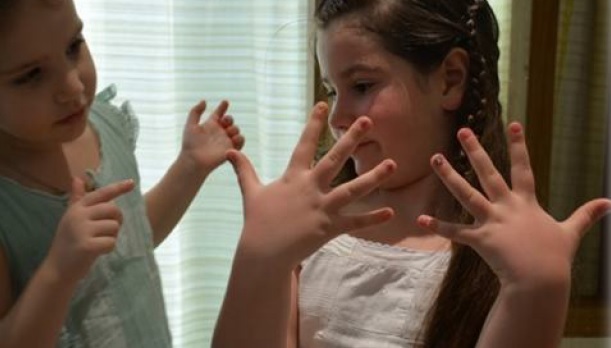 Pick your favorite nailart design for your hands and feet and; and, complete your pampering with our Rapunzel hairbraiding. 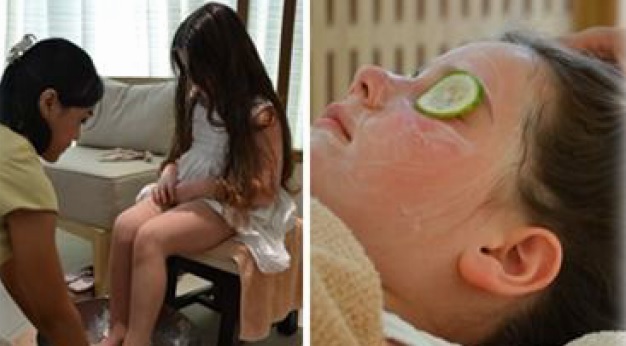 Hush my little bossing and enjoy our sweet pampering. Relieve your tired little feet with our foot massage with green tea lotion and refresh your sun-kissed face with our youghurt facial. Maldivian Signature Massage + Thai Herbal Compress. 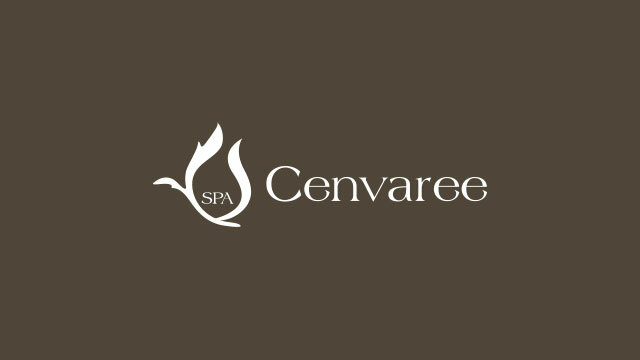 Bring home your experience with our gift from Spa Cenvaree. Incorporating Vichy rain shower on chakra points to enhance skin clarity while leaving you rejuvenated from head to toe, this therapy stimulates the entire body. A light massage is administered under the flowing stream of warm water. Replenish your skin with the power of the Jurlique Rose. Our iconic Rose formulas are crafted with Rose Extracts and Rose Hip Oil to restore balance and hydration to the skin while calming the senses. Rich in antioxidants, this facial also helps to enrich your skin, keeping it smooth, supple, and protected from environmental aggressors. Featuring our new Rose Moisture Plus Serum and Gel-Lotion with essential fatty acids like Omega-3 and Omega-6 to lock in hydration and help skin retain vital moisture. 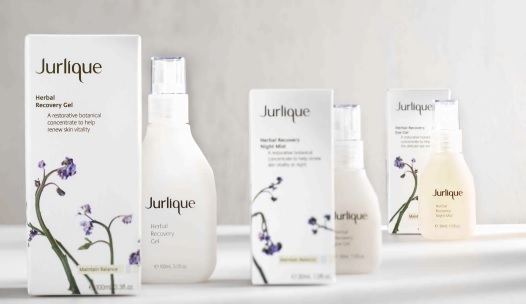 With unique Jurlique Whitening products enriched with antioxidants, this treatment is designed to protect, whitening and revitalize skin damaged by sun, stress and environmental pollution. 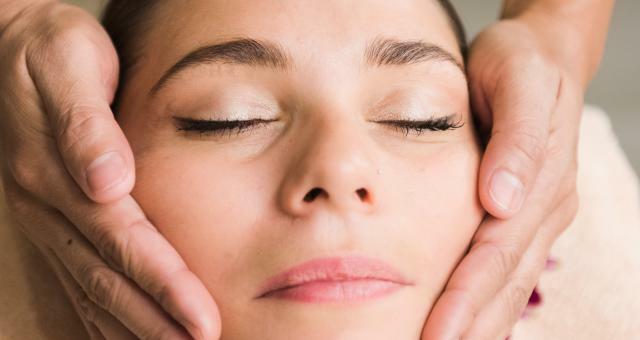 A lymphatic facial massage is administered to improve blood circulation and help achieve firmer skin. 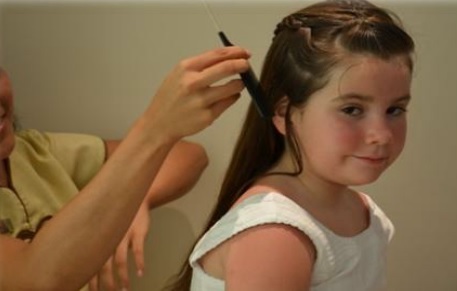 This therapy also aids in restoring the balance to the body and mind. It is our blessing and our pleasure to have you with us. 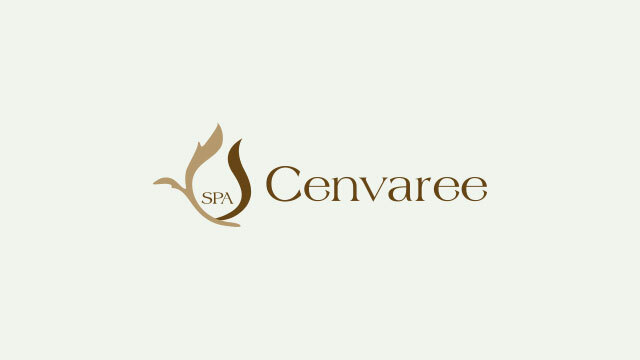 Our professional team of 20 therapists and receptionists coming from different countries in Asia is passionate in bringing about the best and nurture your spa experiences all the way. We pride in our team’s intuitive art of touch, knowledge and skills built over years of experience and continued trainings.